For the first time, shut down your computer. 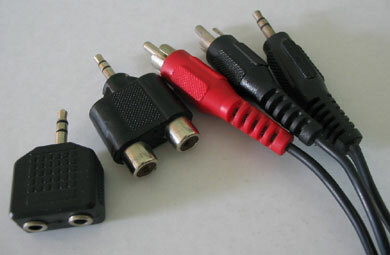 The 3.5 mm plug is inserted to your computer. 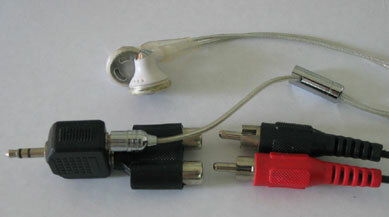 Why do you need to shut down the computer when insert the earphone? Trackback from Shut down when insert the earphone? Does Operation System need to be shut down when insert the earphone? Yes, it's very important to shut down your computer. 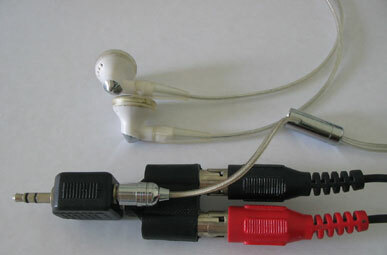 Because the bnc connector plugs of earphone consists 3 pins (interfaces).